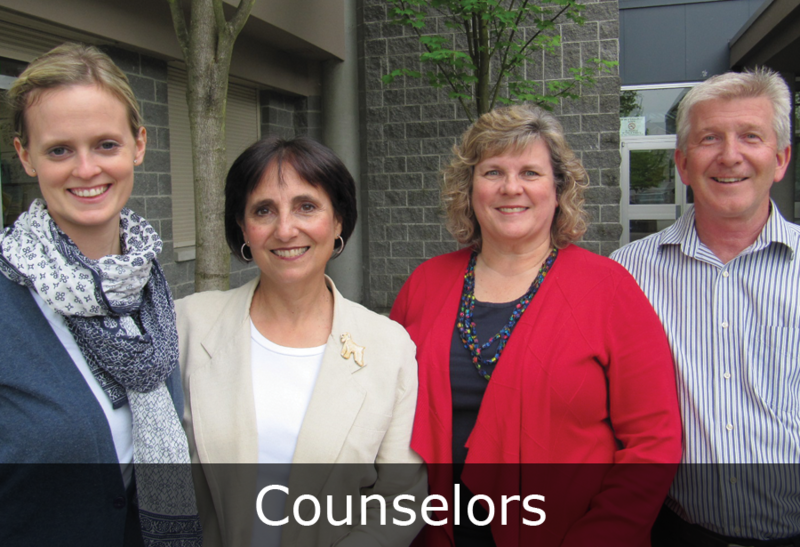 Counseling at Riverside is designed to help students be successful in school, help them with program and course selections, and provide information regarding post-secondary education and careers, as well as provide information about the school and its function. They help students understand and deal with personal and social problems, provide a link between students, parents, teachers and administrators, provide support in crisis situations, and make referrals to specialized resources in the school or community. The counselors can be trusted to help with any concern that might arise. Ms. Fiset is new to Riverside and she takes care of the school finances which include collection of fees and awarding cheques for scholarships. New to Riverside - see Ms. Christie for new registration and any transcript or report card requests. 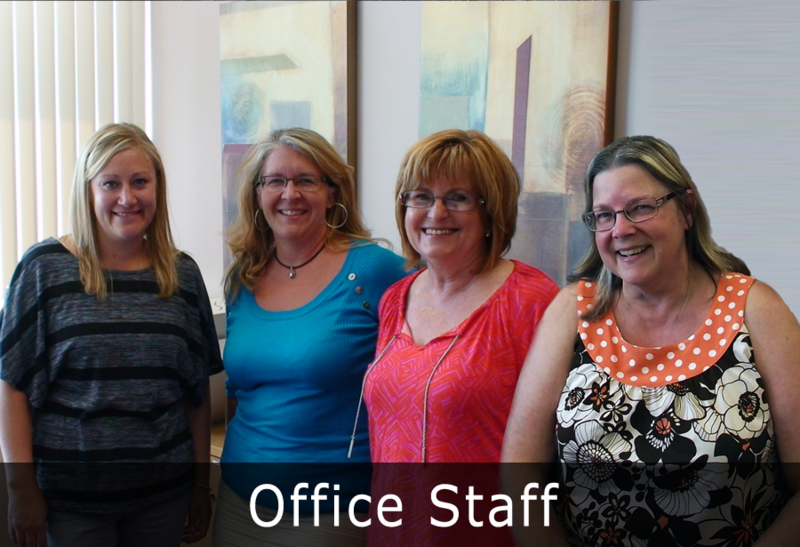 We will have a lot of new office staff and I am looking forward to working with a great team again in 2013/2014. See Ms. Devitt for any of your locker questions. Mrs. Hiebert has extensive knowledge of the processes and procedures in the office. Mrs. Hiebert creates school e-news and general office publications. Ms. Hargrave works from 8:30 am to 12:30. She greets parents and students at the front office and is the first face in the office for any questions you may have! 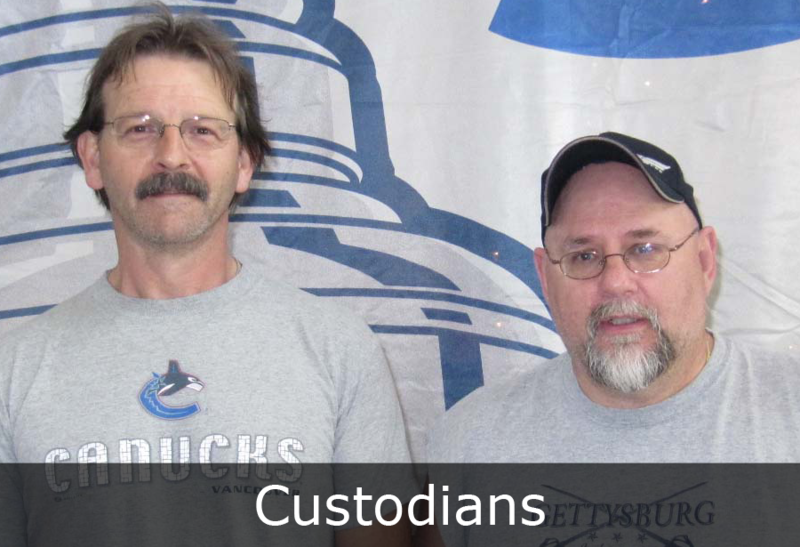 Meet our daytime custodians, On the left is Gord Johnston and on the right is Bernie Grace. Along with all of Riverside’s custodians, they work hard to keep our school a clean and beautiful environment! You can too! Use the blue bins in the hallways for recycling your containers. Take pride in Riverside! !